Do you like to play puzzles? Are you tired of match 3 games and want something new? This app is for you! 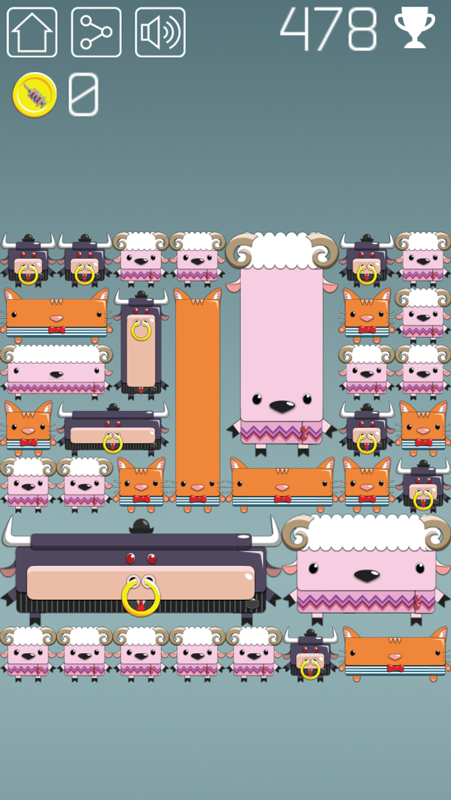 It is an original and funny puzzle in which you can grow square animals to their maximum size. 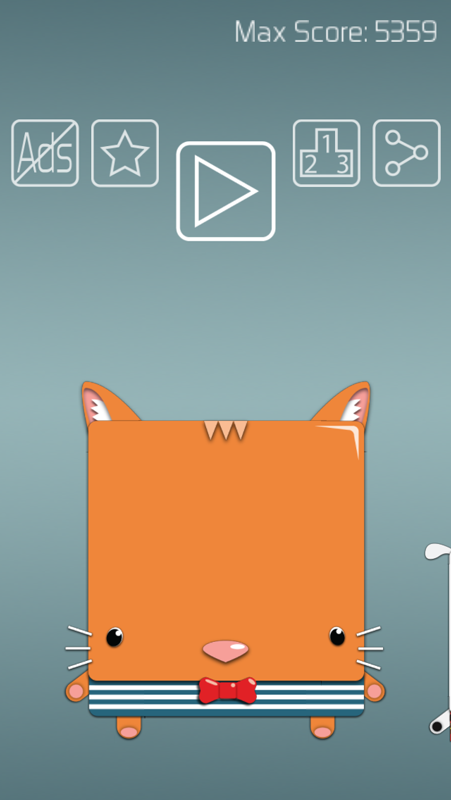 Very addictive game which will help to train your brain everyday! 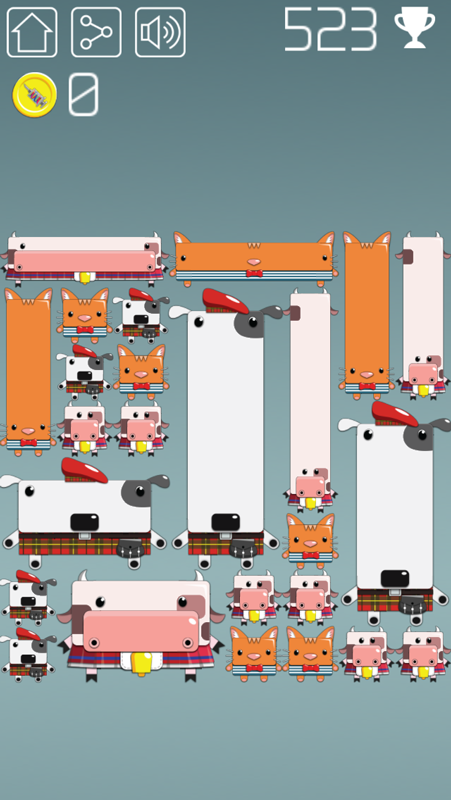 The goal of this puzzle is to grow the giant animal! You can make it as big as the screen of your phone or tablet! 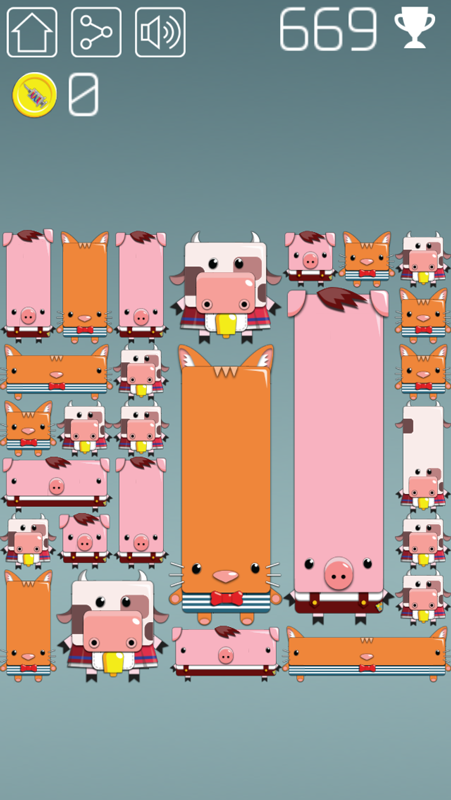 HOW TO PLAY: Swipe to move the animals. When two animals of the same species and the same height/width touch, they merge into one big animal. You can move the animal only if it leads to its growth! All grown animals are saved even if you quit the game. You can continue to raise your pet by clicking on it on the main screen. 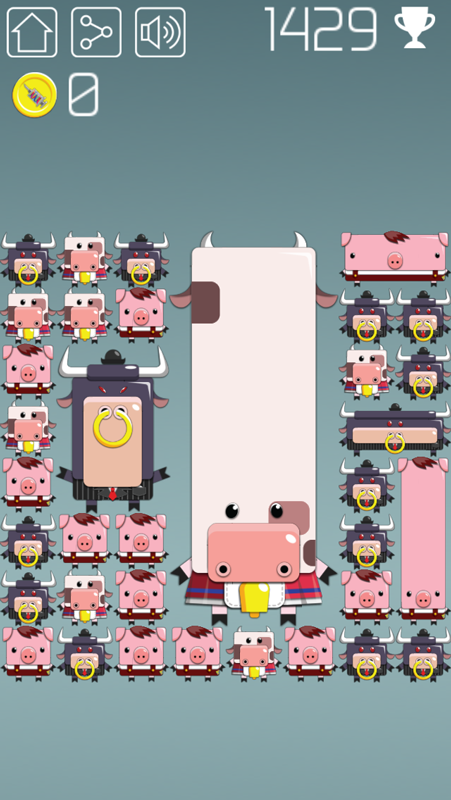 Or you can play a free game which is not connected with any particular animal. To start free game just touch the triangle in the middle of home screen.